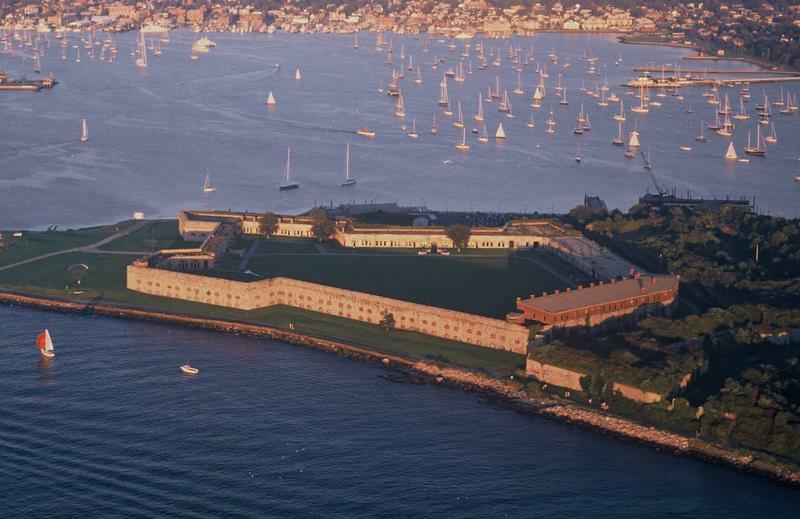 Enjoy an incredible culinary and visual experience to benefit Fort Adams Saturday October 4, 6 PM - 10 PM. 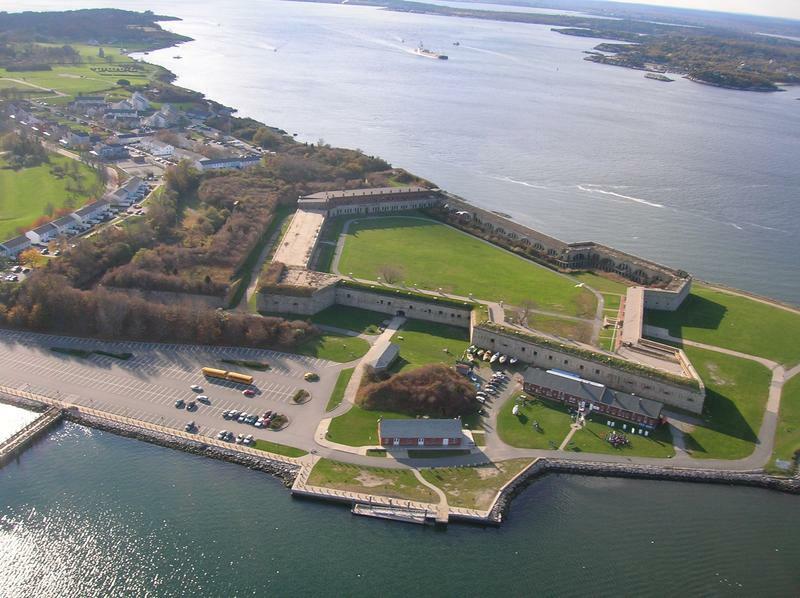 Your mystery tour guide will introduce you to the treasures of Newport's Sister Cities. Complimentary tickets provided by our sponsors: Arden Engineering, East Commerce Solutions, Meller Optices, Newport Storm, Newport Vineyards, Venmark International, The Newport Daily News and WADK ? Mix 99.3. These tickets are a $25 value. 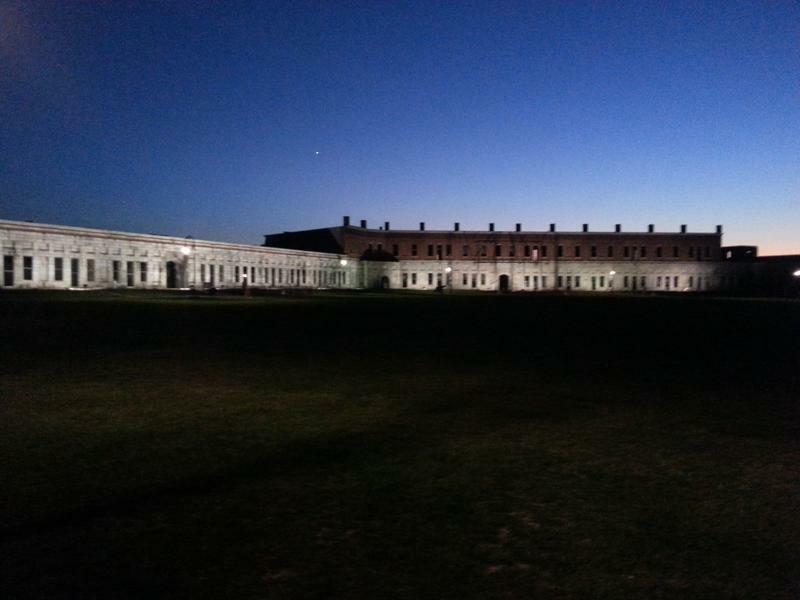 Discounted Tickets to Trust sponsored events are a member benefit! 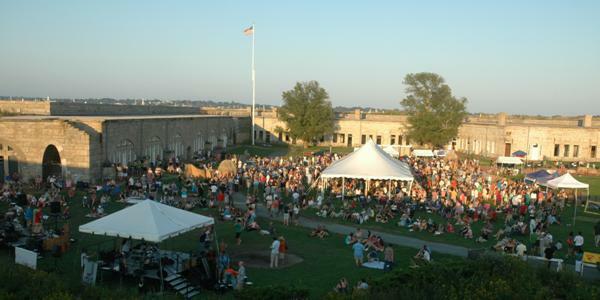 Newport Rocks the Fort kicks off on June 29, 2013 with a classic rock festival featuring 7 bands, 6 hours, and all the fun you could possibly want in the summer sun.